Hello my dear friends with connections to Utah. 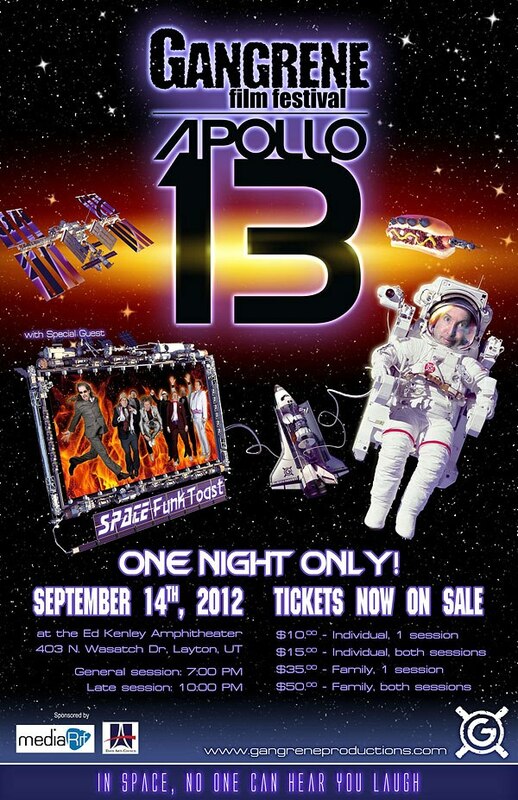 Did I mention that Space Funk Toast – the World’s spaciest Funk Band (www.funktoast.com) are our special guests this year? It’s true, and they have an out of this world show planned for you that involves many wonderful surprises. Plus, they are a funk band with real horns!! Did I mention Space Funk Toast (www.facebook.com/funktoast)? So, there you go – how will you ever be able to look me in the eye again if you don’t come and join us? So, see you there, right?